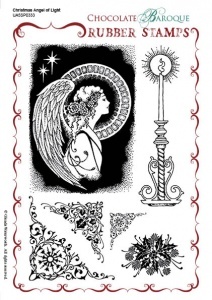 This rubber stamp set contains the most beautiful and etheral angel together with a Christmas candle and some elegant corners. 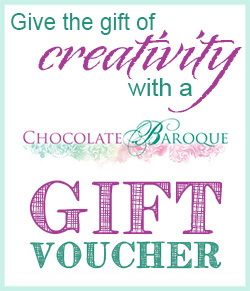 A very magical and special stamp that deserves to be the focal point of your Christmas cards. 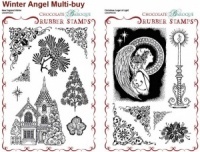 Lovely stamps – the angel and the beautiful candle are my favourites. High quality, well worth the extra money to have them cut. Beautiful stamps. They stamp clean, crisp images Looks great stamped in gold. Angel looks great no matter what hair color and robes you give her. I fell in love with this fabulous Angel image as soon as I saw it, and couldn't wait to use it. Although the set is entitled Christmas Angel of Light, this could be used for various occasions. 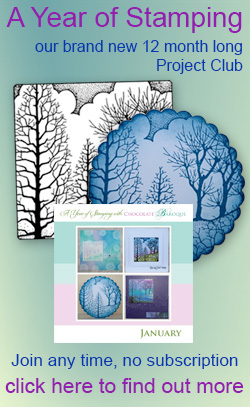 I have been buying Glenda's stamps for many years - her designs are wonderful, and the quality is excellent.